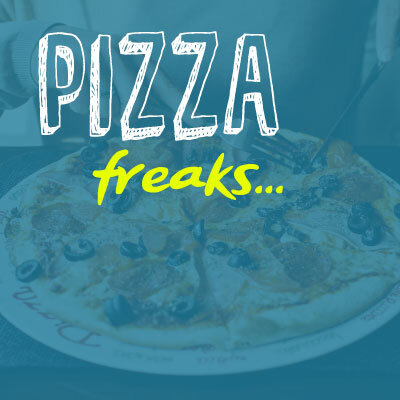 Pizza Freaks – The best Italian restaurants in Dubai. Pizza, pasta, tomatoes and other fresh food. Pizza, pasta, tomatoes and cheese. The Italian cuisine is one to be marvelled. A triumph of diversity and flavour. It’s so delicious in fact, I have to share a few of my favourite places. You can count on VoucherSkout for a good pizza or a filling bowl of pasta. Here is a little tip for you. When it comes to pizza, it’s all about the sauce.